My old supervisor, Philip, has just sent out this link… it’s so brilliant I really wanted to share it all with you. 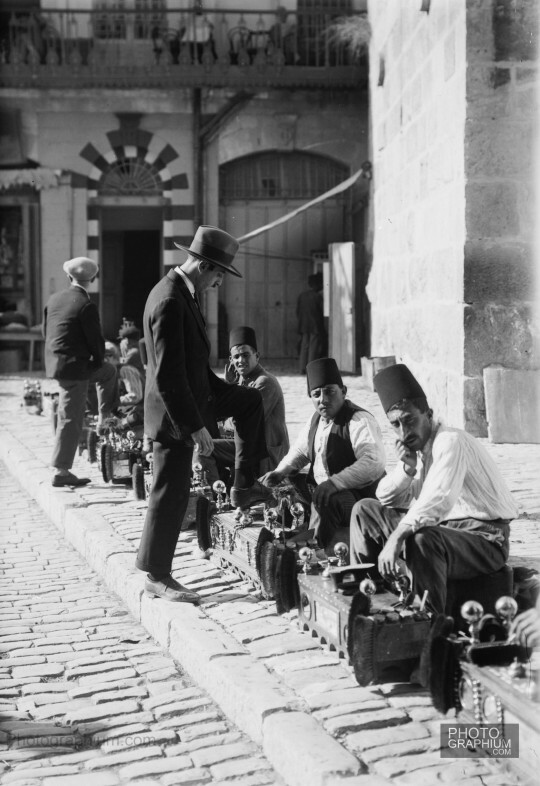 It is a collection of images from the Palestine in the 1930’s and 40’s that are a graphic response to Newt Gingrich’s comment that Palestinians are an “invented people.” The images speak for themselves, and perhaps Newt should go back to his pond. Find the link here.